It’s not often I write to you guys with a history lesson, but as we near the end of African-American History Month, I just had to share with you something I learned! Growing up, I always heard that the first missionary from America was Adoniram Judson. It turns out a lot of history teachers were greatly mistaken. Adoniram Judson didn’t leave the U.S. until 1812. George Liele, on the other hand, left for Jamaica in 1782, a full 30 years before Adoniram Judson! George Liele began his missionary work almost 70 years before the Civil War. 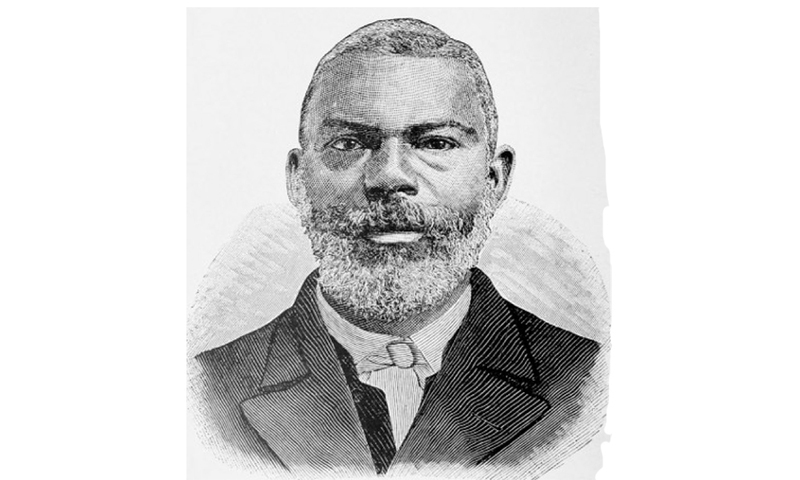 He became the first African-American Baptist in all of Georgia. His master, Henry Sharp, freed him, and Liele began his own congregation for both the free and the slave. After Sharp died, his heirs tried to re-enslave Liele, so he fled with his family to Jamaica where he started a congregation on land that he owned. He also started a school for black children, and his influence eventually inspired the end of slavery in Jamaica. So why did so many history records have it wrong? Well, historians at the time didn’t really care about the impact of a former slave. Unfortunately, that means a lot of people at the time who claimed to be Christians didn’t consider George’s work important either. It just goes to show that we, as Christians, have to always be on guard. We have to make sure we are following God’s Truth and not just what is considered appropriate or acceptable in our culture. So then, what does God’s Word say? The Christians of the time should have considered George Liele (created in the image of God – Genesis 1:27), for the work that he did, not the color of his skin. But before we go out and condemn them, let’s make sure to be on guard and look at ourselves. How often do we not practice what we preach? How often do we make judgments based on the outward appearance versus the heart? Brothers of all shapes, colors, and sizes, we are one in Christ. Let’s be like Him. P.S. 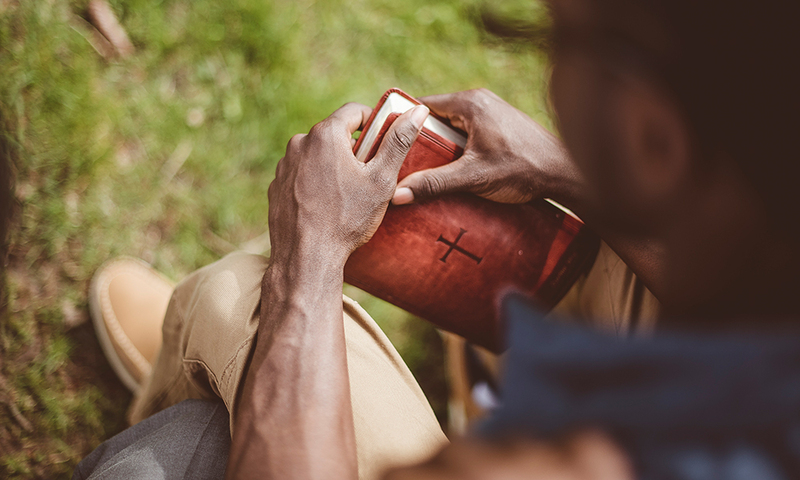 If you want to know more about what the Bible says on racism check out my post “Just Another Car in Traffic” for some insight and some fantastic Scripture on the subject.